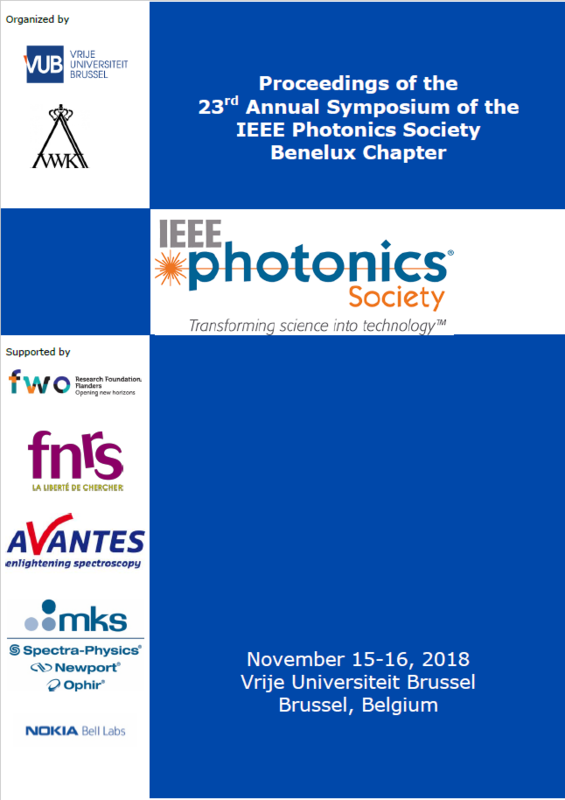 in the Proceedings of the 23nd Annual Symposium of the IEEE Photonics Society Benelux Chapter, 15-16 November 2018, Vrije Universiteit Brussel, Brussel, Belgium. 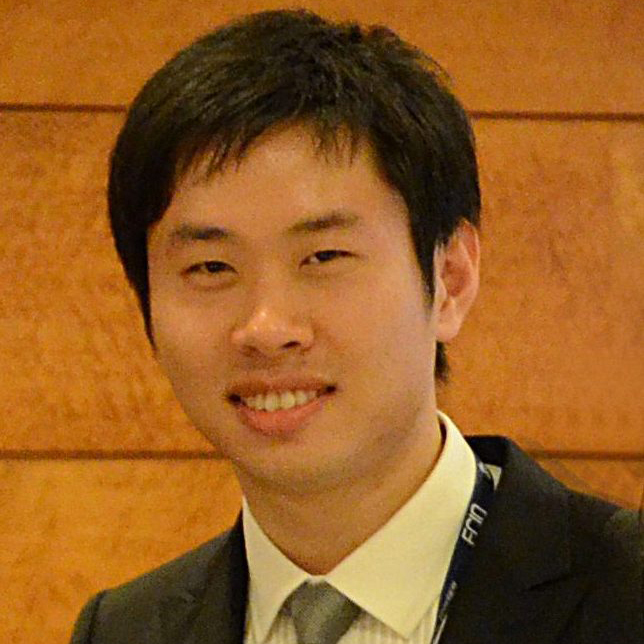 A reflow process for photoresist is described that aims to reduce propagation loss and phase noise in InP membrane waveguides. We demonstrate that vacuum UV exposure followed by exposure to acetone vapor smoothens the resist and significantly reduces the line edge roughness.